U.S. Auto Force is a nationwide distributor of tires, undercar parts, and lubricants to independent tire retailers, auto repair shops, and automotive dealerships. They serve their clients from 25 locations across the United States. 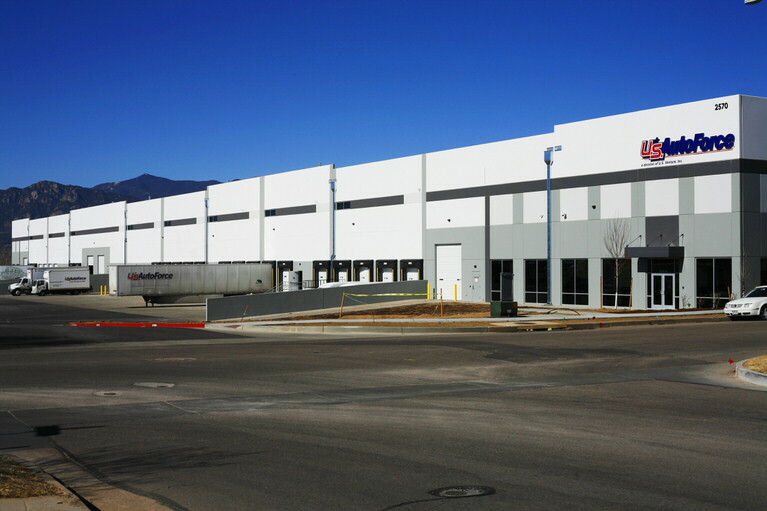 U.S. Auto Force wanted a cost-effective HVAC system with zoned temperature control for their new warehouse and offices in Colorado Springs, CO. Wiegmann Associates – Denver designed a reliable, cost effective HVAC system to serve the warehouse, offices and also the forklift charging and battery exhaust systems. Wiegmann also installed a five-zone control system to provide enhanced and remote temperature control for various areas of the offices.